Darren Cox is a local tile setter, carpenter, and handyman – an overall skilled labourer with more than twenty years of experience in nearly every aspect of repair and restoration. A quiet humble man, Darren does his job well and says he actually enjoys it. “I enjoy tiling but I love carpentry,” he said. 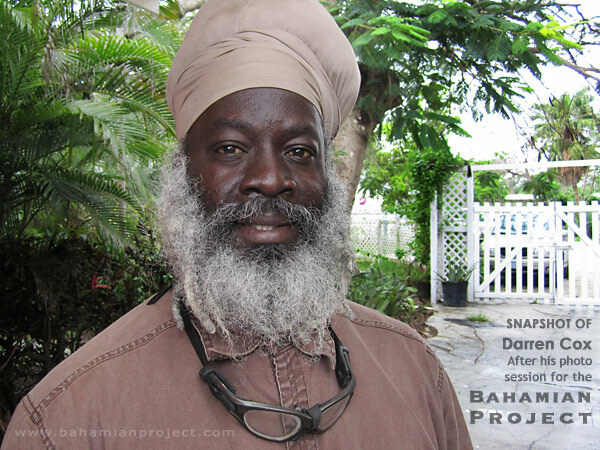 Darren says he aims to lead an uncomplicated, simple lifestyle, one that harkens back in many ways to the lifestyle that gave The Bahamas the reputation as an island paradise.